Of the pre-Columbian Americas, the Mayans are the principle people who developed a fully written language. The script is called logosyllabic. Individual symbols (“glyphs”) could represent either a word (actually a morpheme) or a syllable; indeed, the same glyph could often be used for both. Recent archaeological finds in Guatemala date the earliest Mayan writing found so far to about 250 BCE. 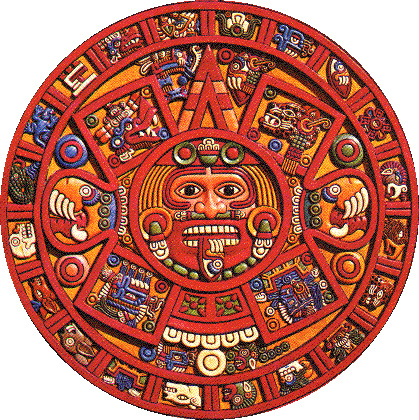 The Mayan culture had spectacular art, monumental architecture with pyramids, and a sophisticated mathematical and astronomical understanding.